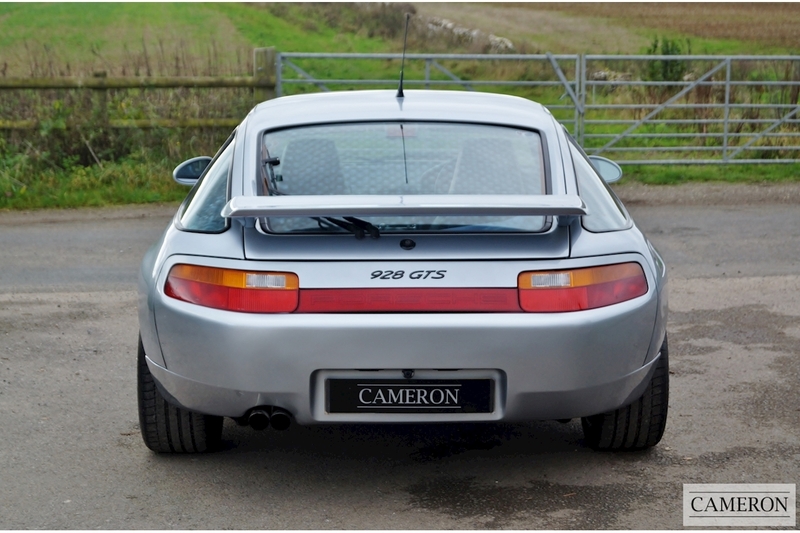 This car has appeared in many of the Porsche monthly titles over the years as well as Porsche themselves using it as a photo car. 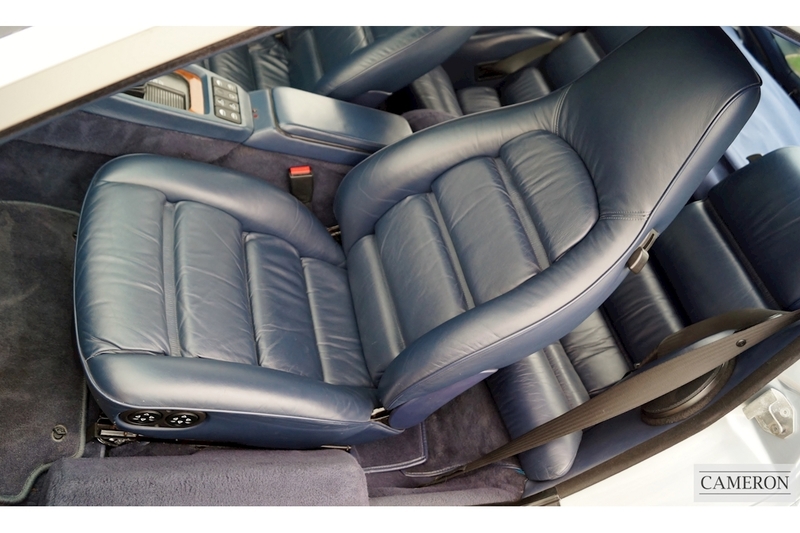 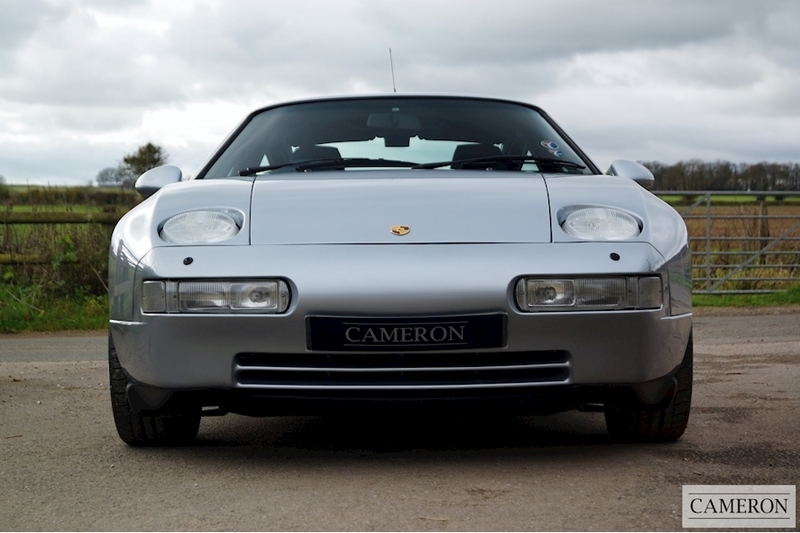 The 928 GTS is a rare model, featuring upgraded design features both visual and mechanical. 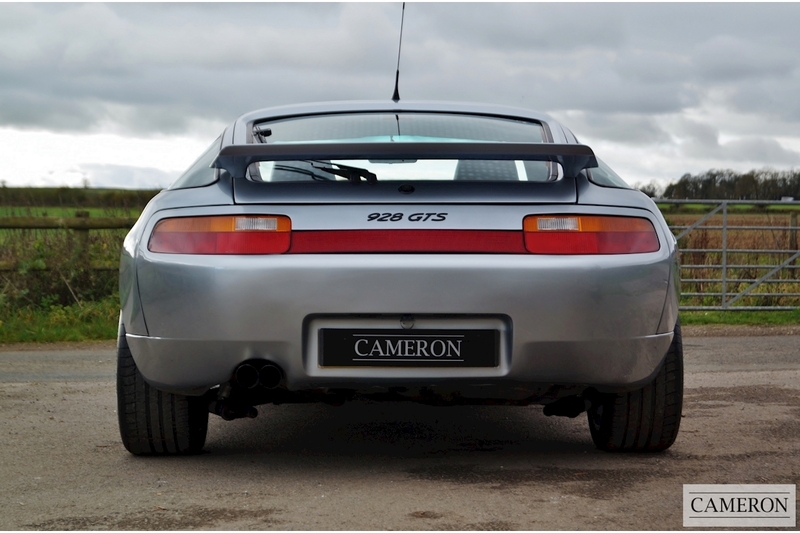 The extended rear arches really improve the stance of the car and makes it look more aggressive. 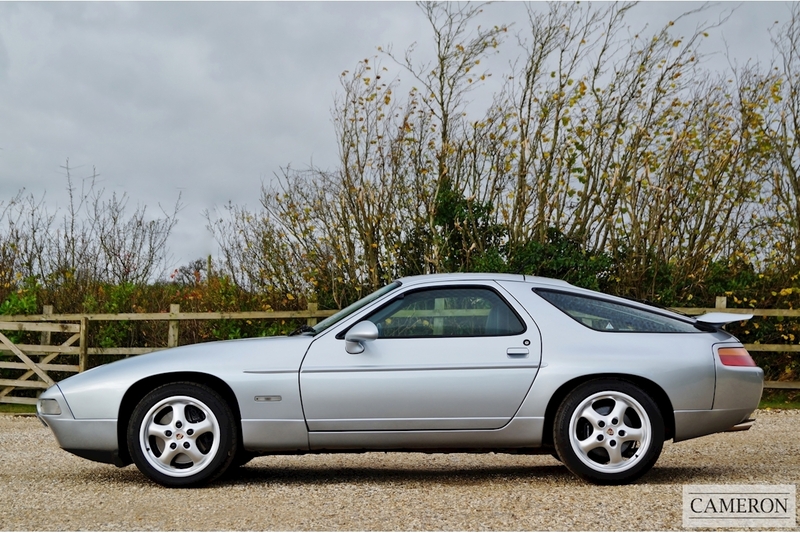 The S4 and GT variants finished production at the end of 1991 model year, making way for the final version of the 928. 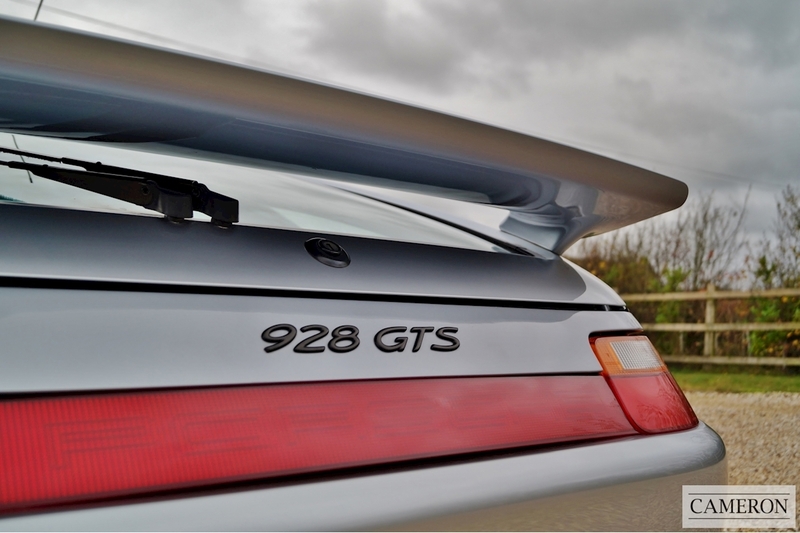 In spring of 1992 the GTS was introduced. 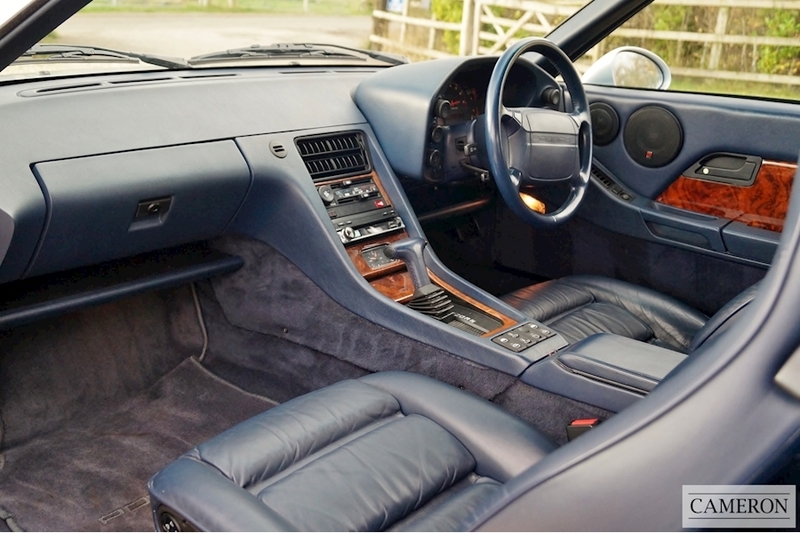 Performance was upgraded yet again, the double over-head cam V8 was increased to 5.4 litres which produced 345 bhp which gave it a 0-60 time of 5.5 seconds and a top speed of 168mph. 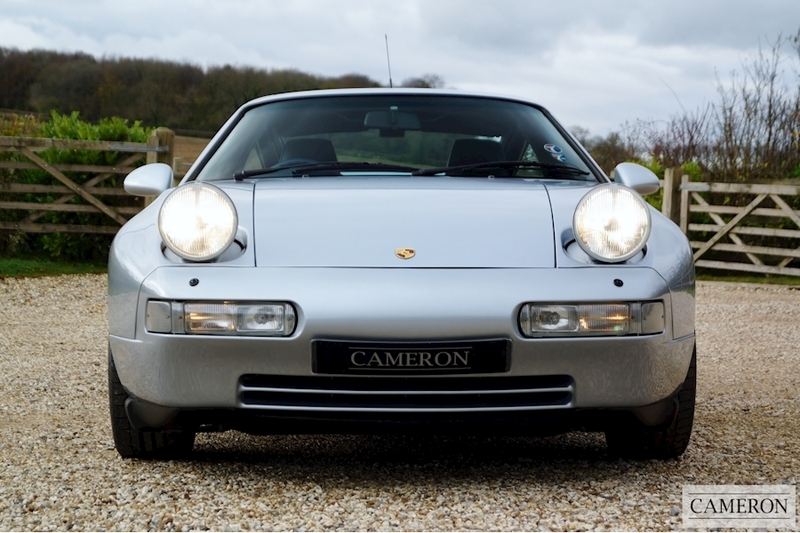 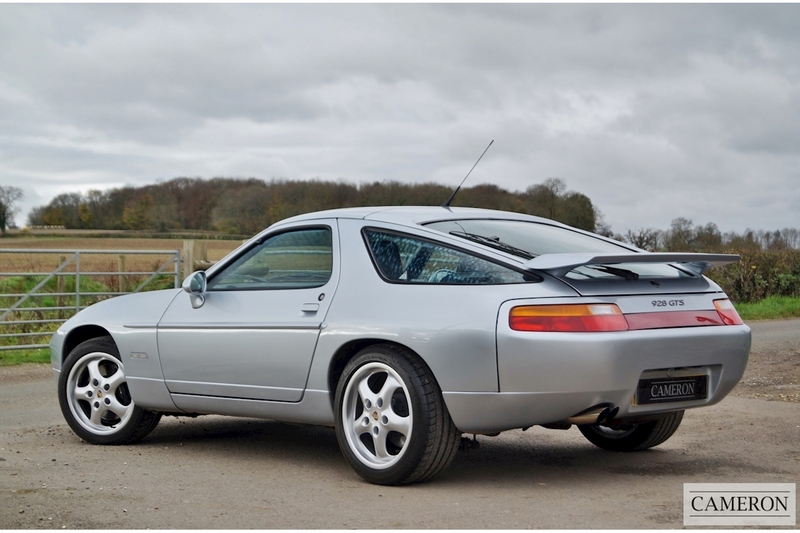 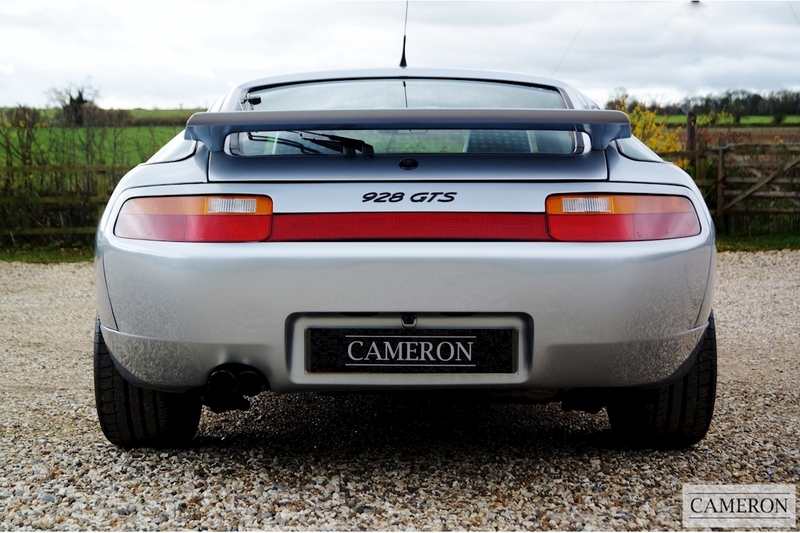 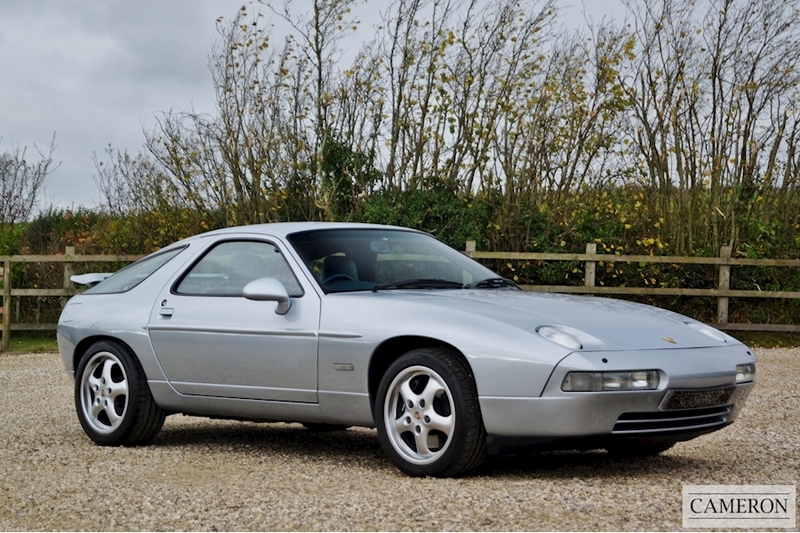 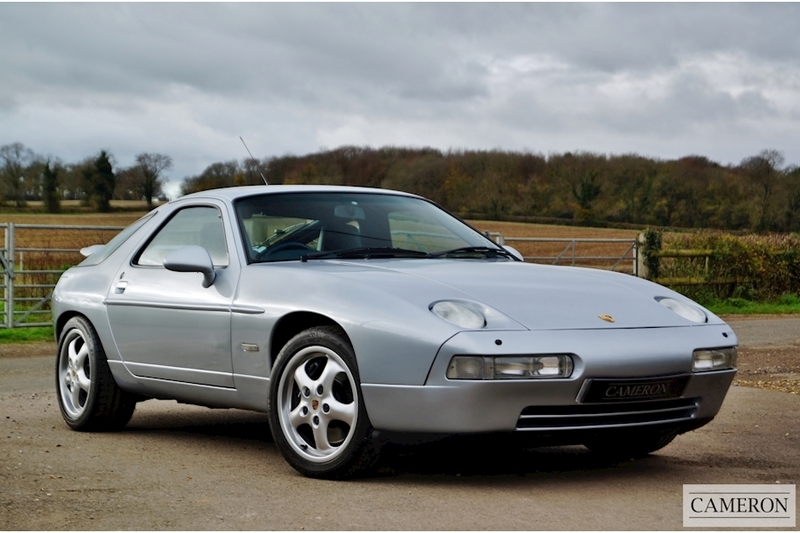 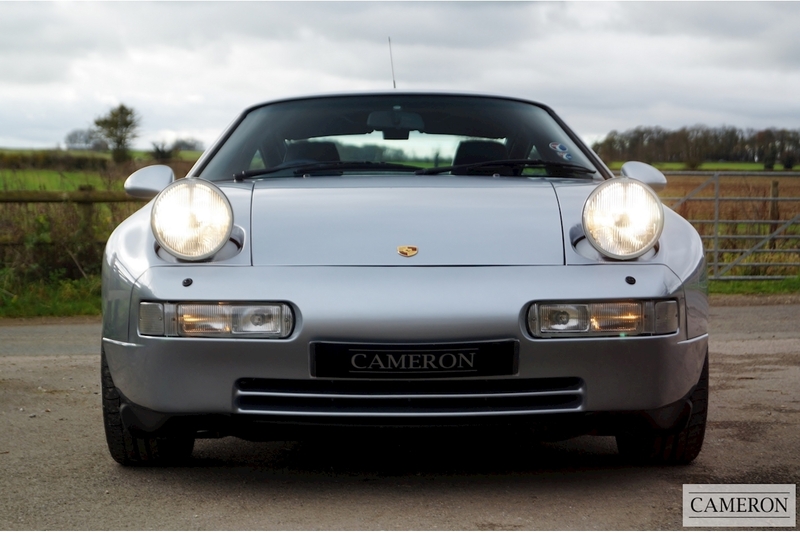 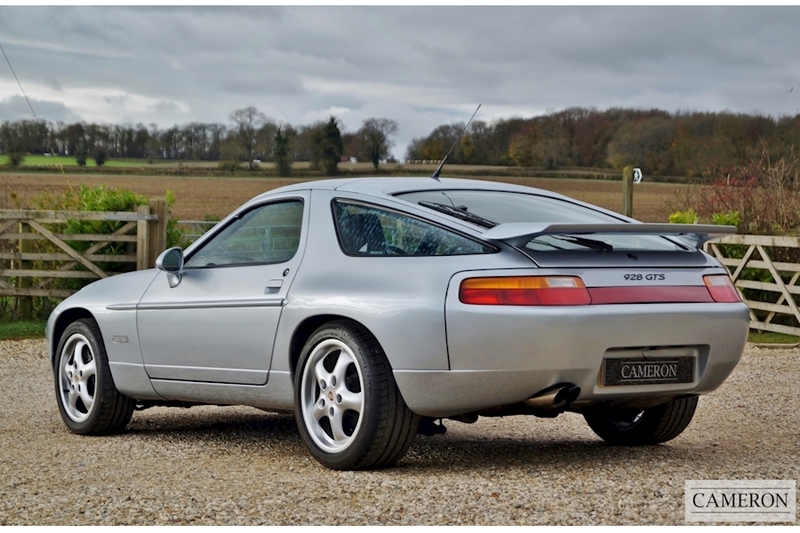 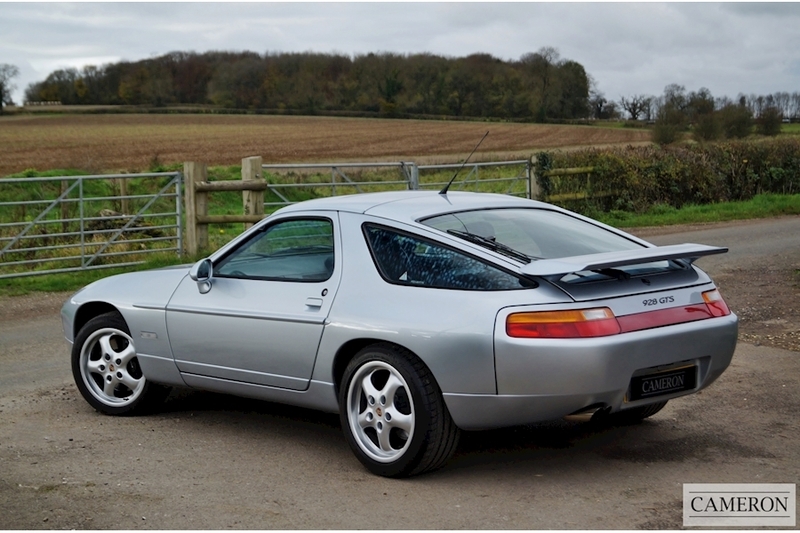 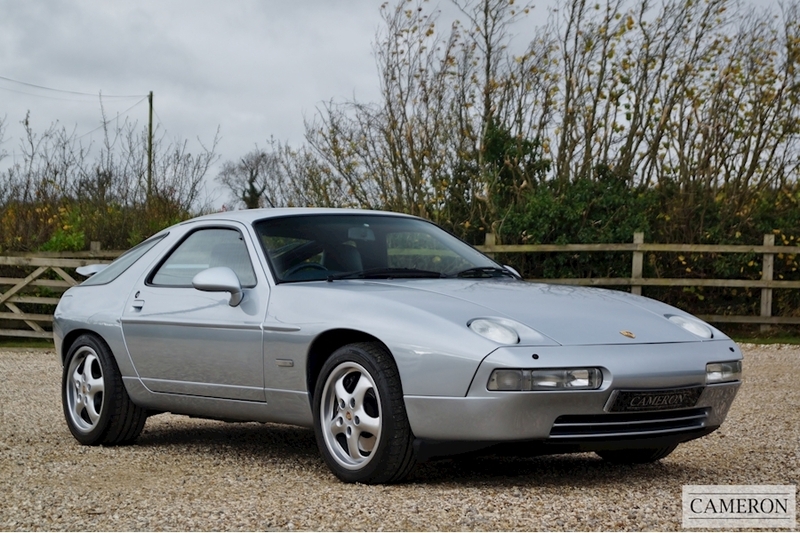 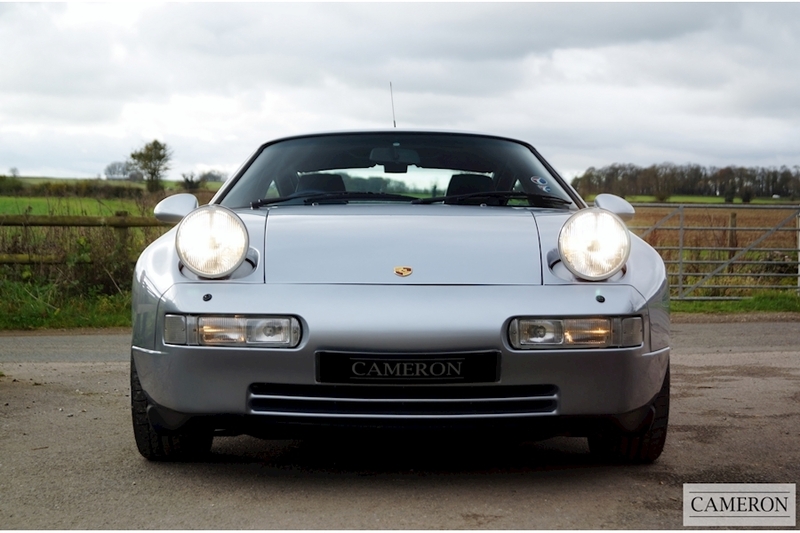 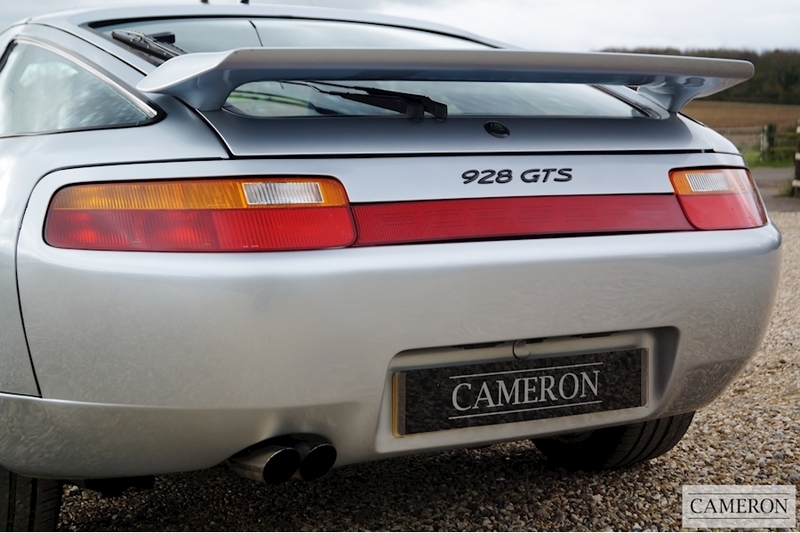 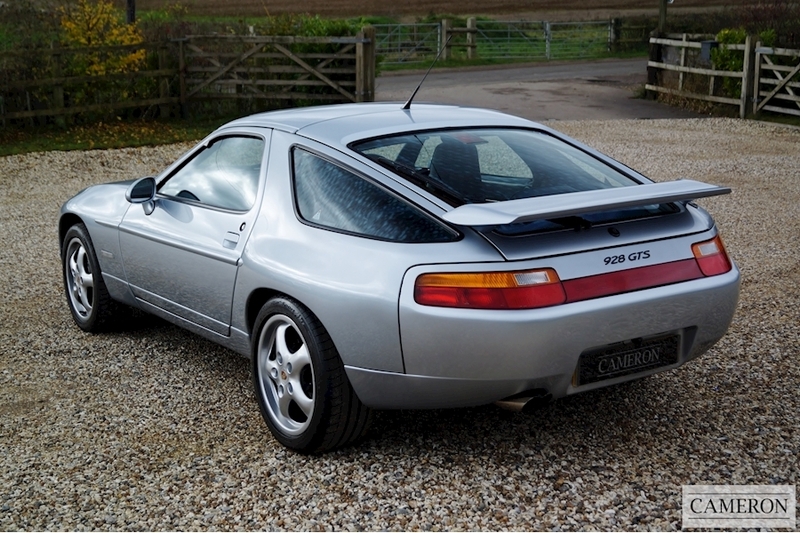 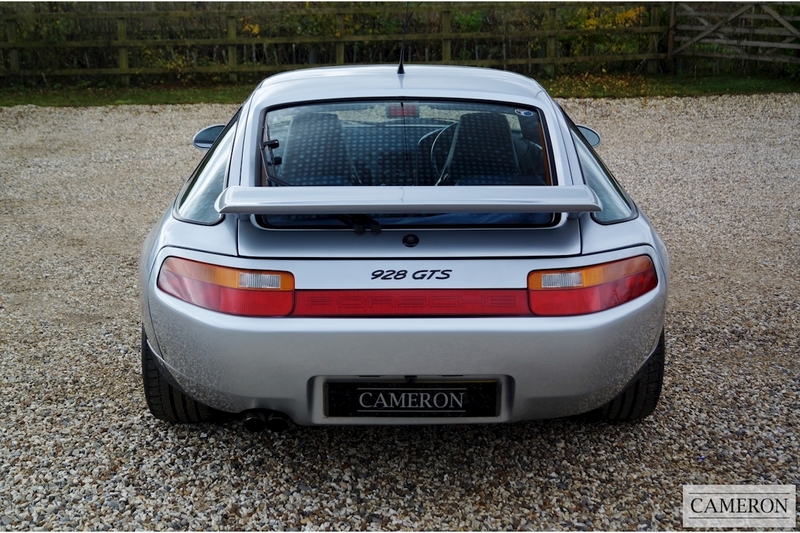 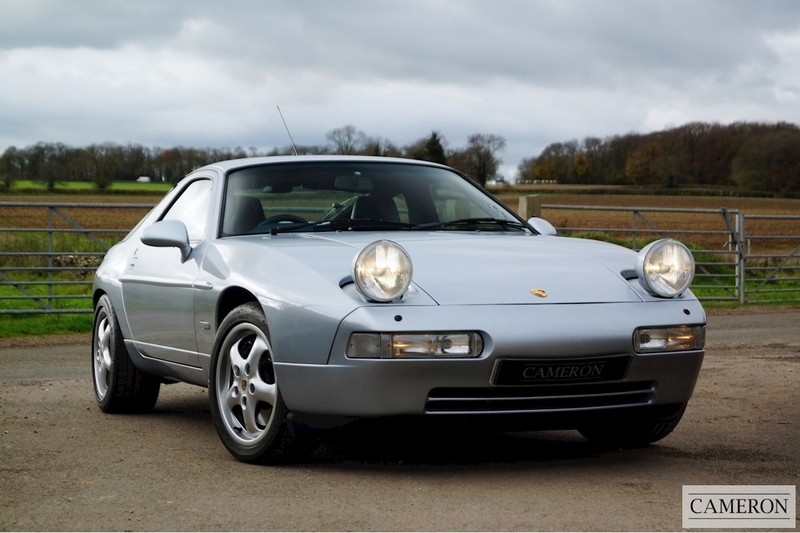 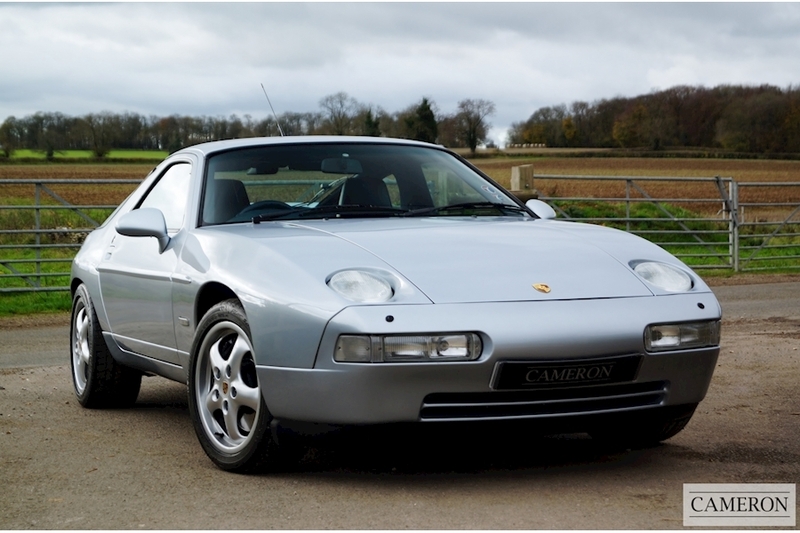 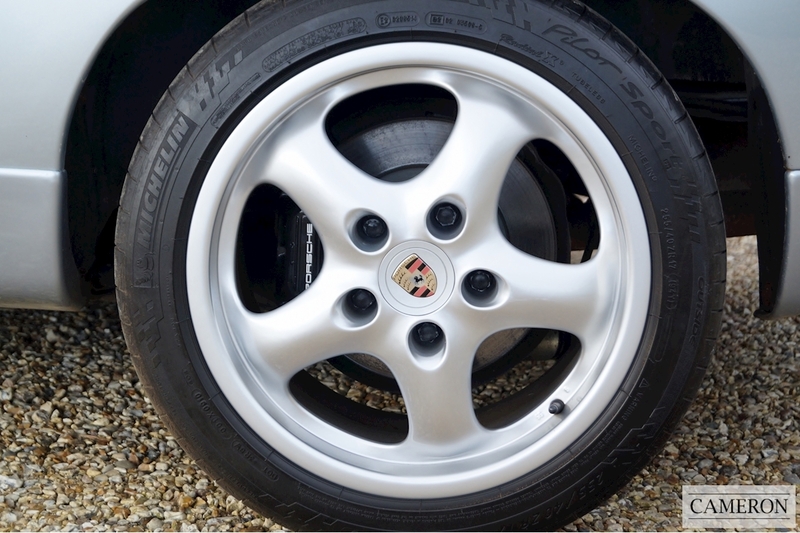 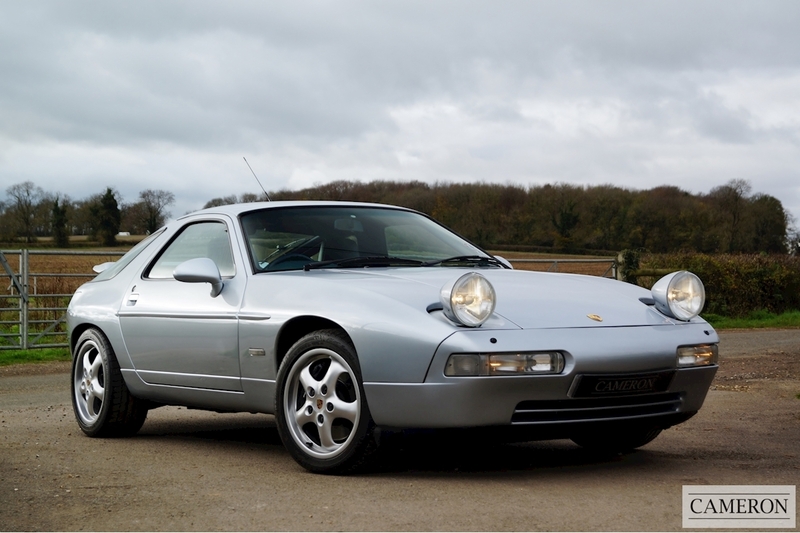 The GTS was given 17" cup designed alloy wheels, teardrop mirrors, Brembo 4-pot calipers which were so good they became known as 'GTS brakes' and many enthusiasts fitted them to their older 928's. 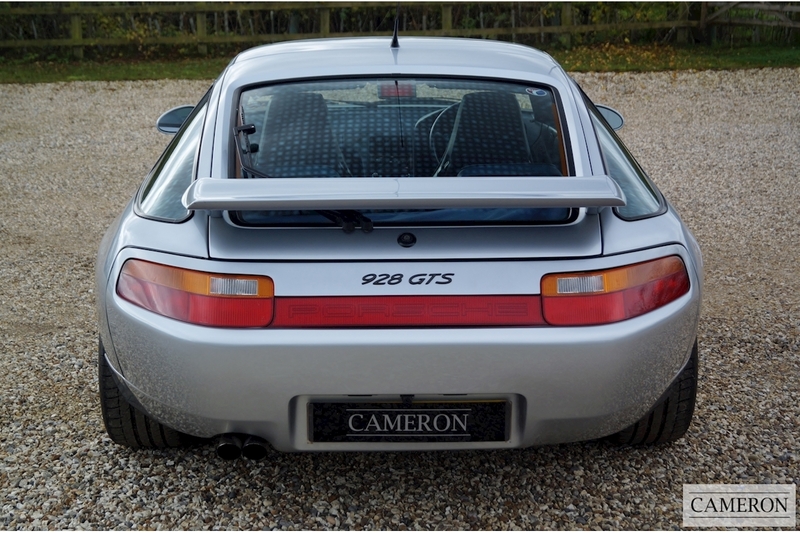 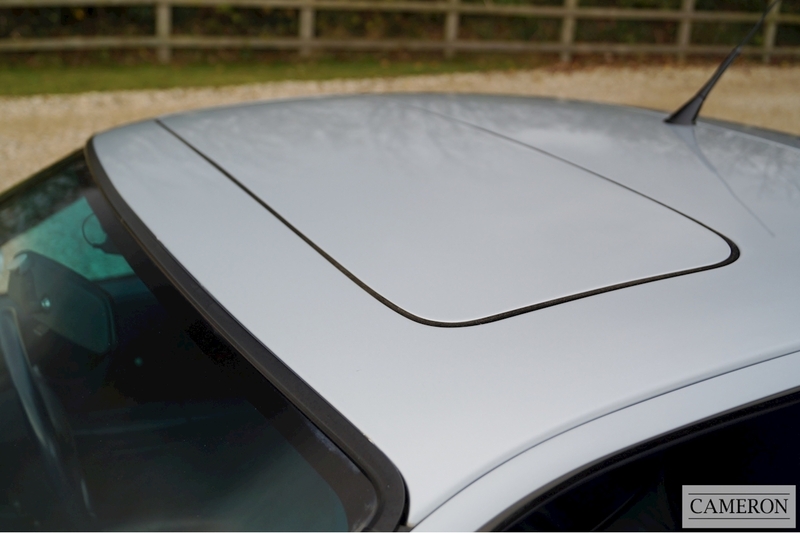 Other new features included a tiptronic system for the automatic gearbox and a re-shaped rear spoiler which was colour coded to match the body.